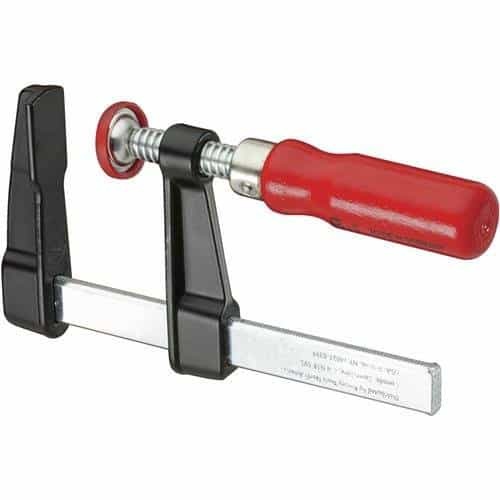 Get plenty of ideas for woodworking tools for beginners in this list! This guide will help you pick out the best tools for the beginner woodworker! Walking into a big box home improvement store looking for the right woodworking tools for beginners can be intimidating! There are so many options, and when you’re just starting out, you never know which ones you need first. This guide will help you navigate the tool aisle and decide which items are best for the beginning woodworker! And if someone you know is just starting to get into building projects, now you can cross that name off your shopping list. In this list, I’ll show you the exact tool I have in my own workshop, as well as other options in the same category. Some people are loyal to a particular brand, or stick to a tight budget, so I’ll give you plenty of choices! You won’t get very far building your own furniture without these basic power tools. I use some of these every day! With these three tools, you can tackle most of the projects in my free woodworking plans library! 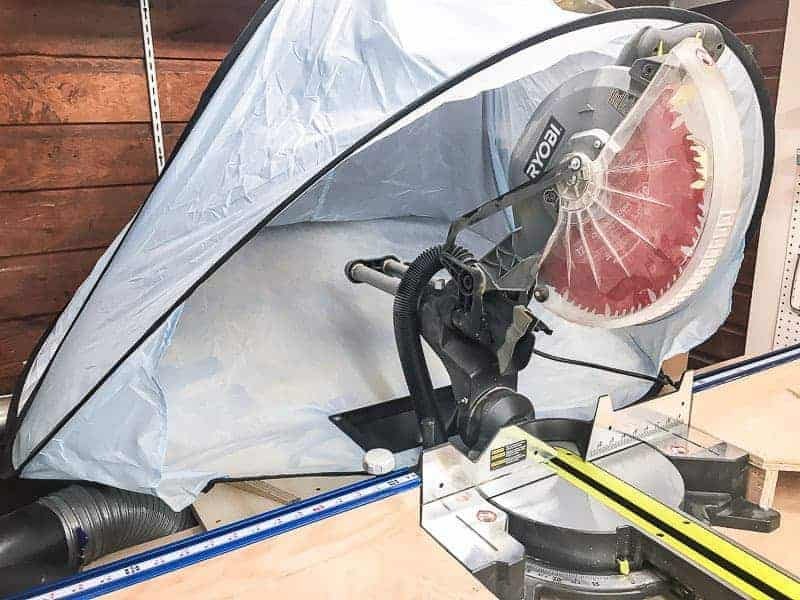 Don’t forget that you can have plywood cut for you at the home improvement store, so you don’t have to invest in a table saw just yet. Pretty much every homeowner needs one of these in their arsenal. From hanging pictures to building a table, a cordless drill/driver is required to get the job done. Once you’ve been woodworking for a while, you might want to think about getting a second one for your collection. That way, you don’t have to keep switching from drill to driver while you build. 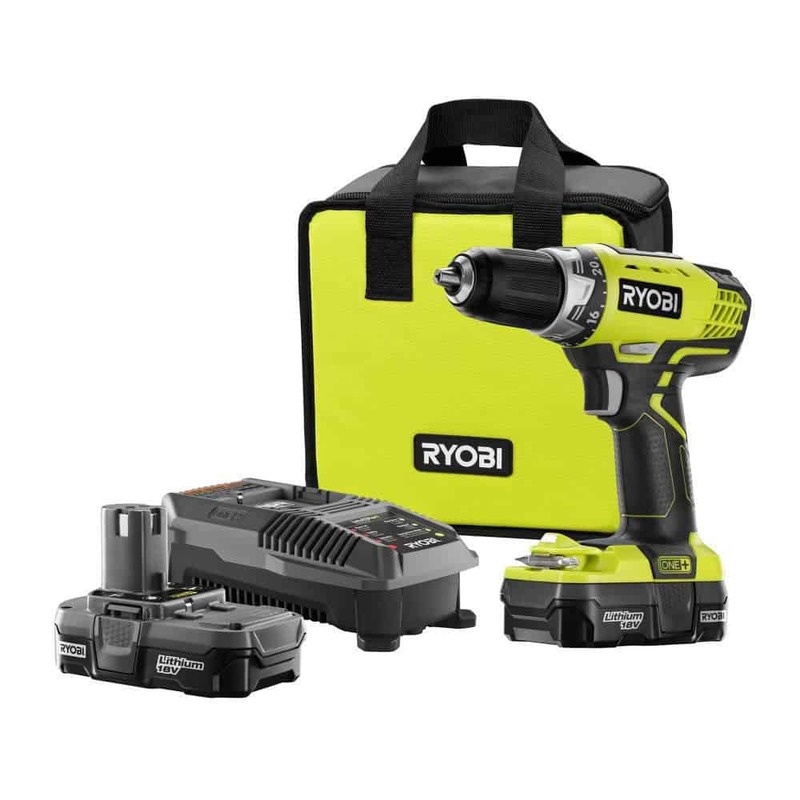 Add an impact driver for even more power! Then keep them all in one spot with the chargers and extra batteries in a cordless drill storage rack like this one! The key to a flawless finish is a good random orbit sander! It may look like it just spins in a circle, but it also moves randomly from side to side so you don’t end up with those dreaded swirl marks. I started with the most inexpensive sander I could get, but quickly learned that there’s a huge difference in quality. 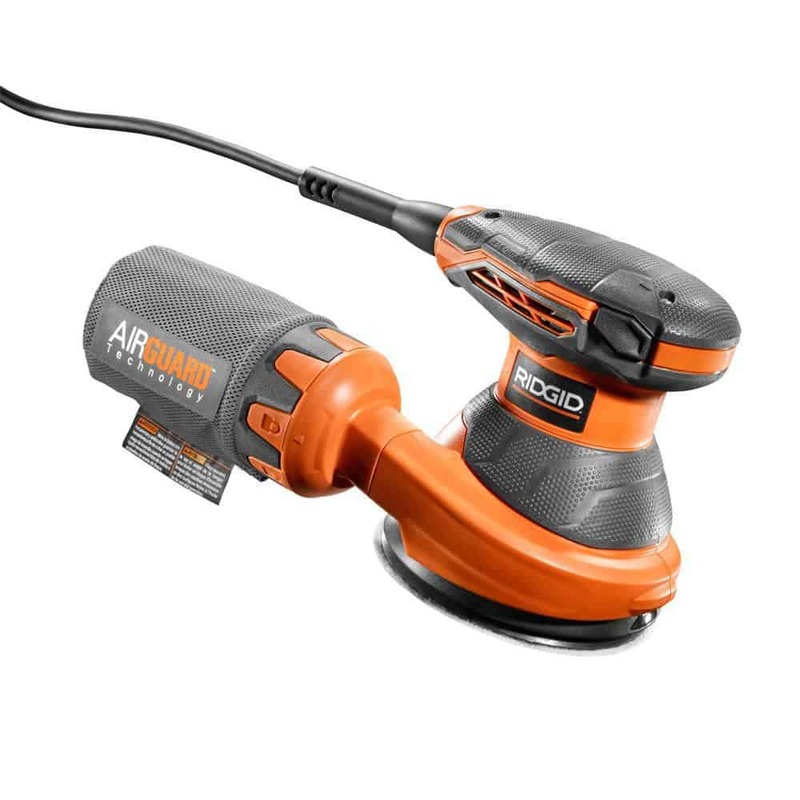 Features like soft starts and more effective dust collection not only make the tedious job of sanding easier, but your results will look better too! I currently use the Ridgid random orbit sander paired with one of these flexible hose ports that hooks up to my dust collector. All that fine dust is whisked away instead of going into my lungs! 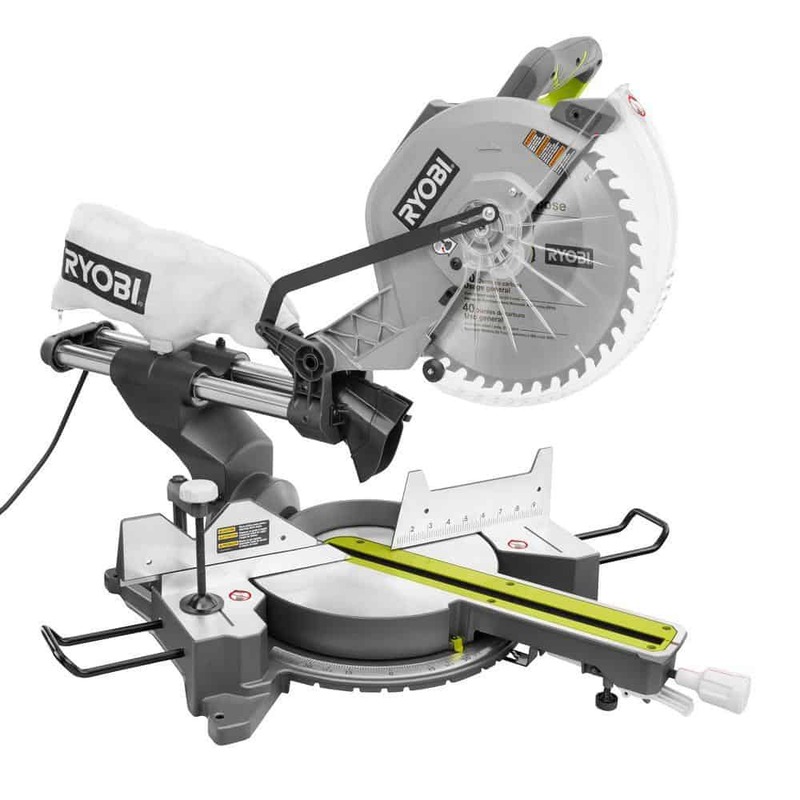 The compound miter saw is the most used saw in my workshop! Nothing is quicker and easier for cutting down multiple boards for a project. I have the big 12″ version for cutting wider boards, but you could start with something as small as this 7 1/2″ version. You could get a store-bought miter saw stand, but you can build your own for less (and it’s a great first project!) 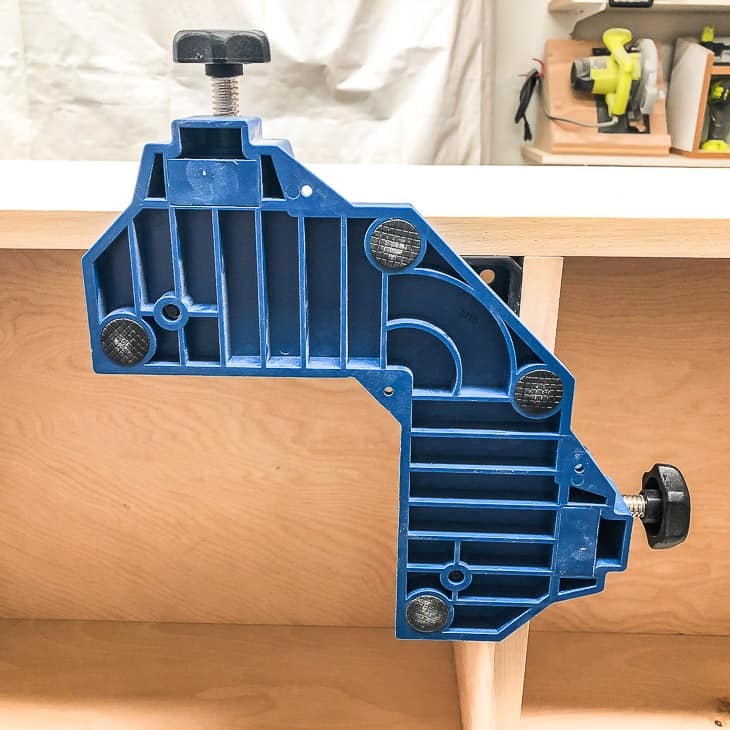 I’ve customized my miter saw stand with plenty of storage, a Kreg stop track to make multiple cuts a breeze, and a miter saw dust hood to trap all that sawdust! The Kreg Jig totally changed my woodworking capabilities for the better. Pocket holes are such a simple, clean way to assemble strong joints. 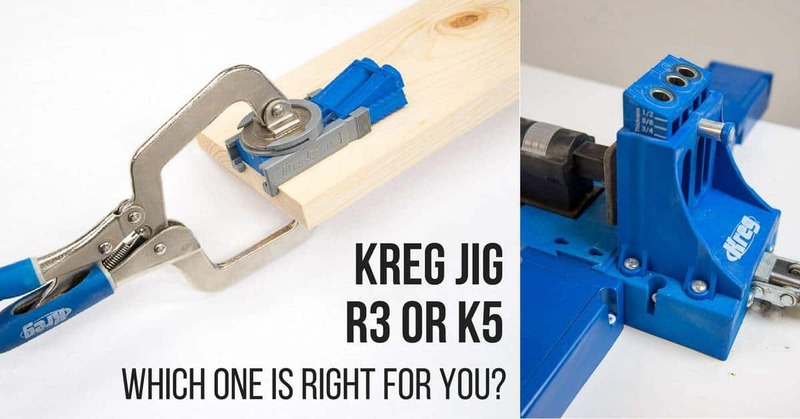 I’ve compared the Kreg Jig R3 vs K5 to help you decide which one is right for you! 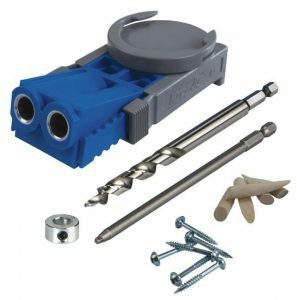 Add in a few accessories, such as the Kreg Face Clamp, and your woodworker will be completing projects faster than ever! A woodworker can never have enough clamps! They’re like a third hand, holding boards together while you drill or drive screws. I picked up a couple of these 6″ and 12″ sets for everyday use, and longer ones for assembly. If you find yourself building lots of cabinetry, some corner clamps make things so.much.easier! I couldn’t have put together my pantry cabinet without these clamps acting as a second pair of hands! Last, but certainly not least, is safety gear! 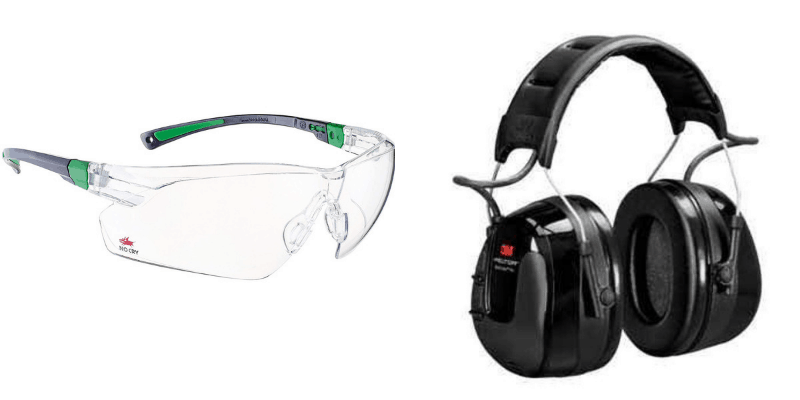 You can read about the best safety glasses for woodworkers and the best ear protection for woodworkers here. I keep multiple pairs of both scattered throughout the workshop, so I never have to go far to find them! 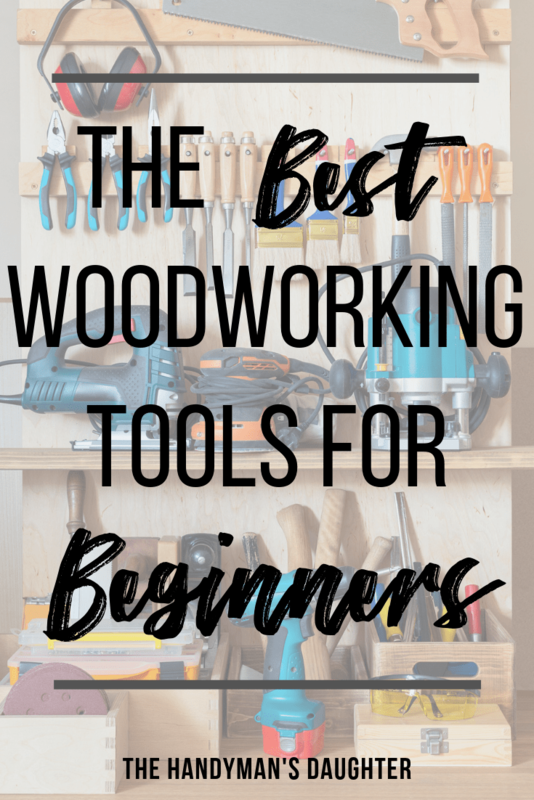 I hope this list answers the question “What tools does a beginner woodworker need?” for you! Similar lists include things like chisels, planes and other hand tools. But these are only going to frustrate a budding furniture builder who just wants to work with lumber from the big box store. I’m not what you would call a “fine woodworker,” so many of the tools on those lists sit gathering dust in my workshop! 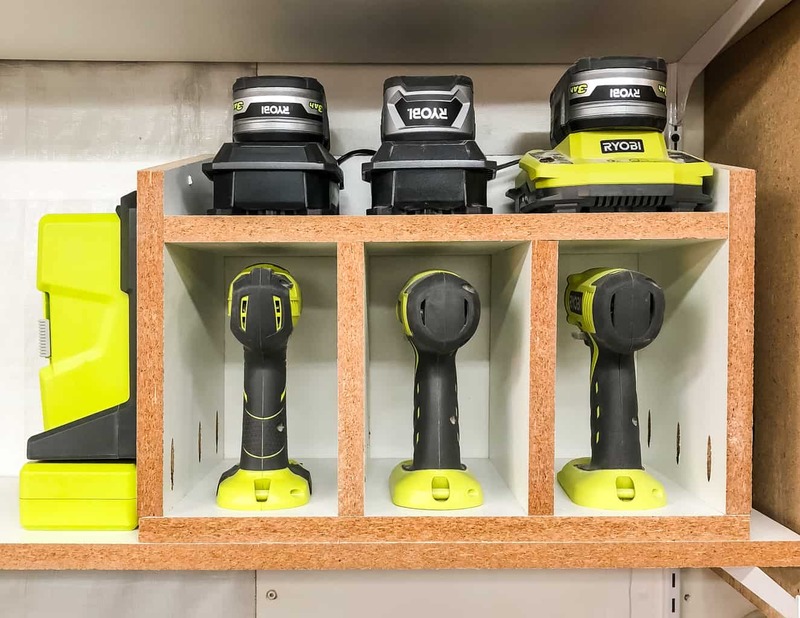 It’s much more cost effective to buy additional tools only when you need them, instead of plunking down a huge wad of cash on things you might not use. I went YEARS before I shelled out the money for a top of the line table saw, because my skills weren’t there yet. 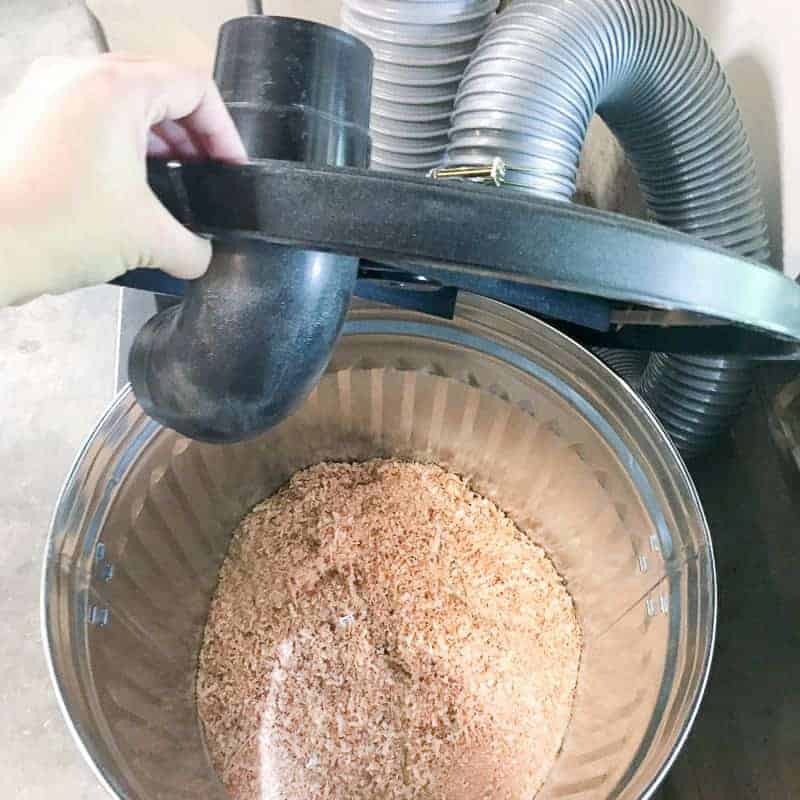 When I got tired of breathing in sawdust all the time, I picked up a dust collector system. But I would never buy those things when I just started out! I’ll write up a second list of the tools you should get AFTER you get the ones listed above soon!